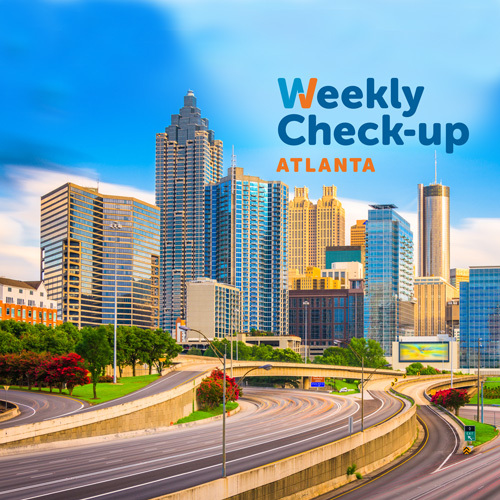 This week, Dr. Randy Yanda of Digestive Healthcare of Georgia will be in studio to discuss GERD–better known as acid reflux. Dr. Randy Yanda practices at the Digestive Healthcare of Georgia – Piedmont Hospital office in Atlanta. Digestive Healthcare of Georgia has 19 physicians and seven locations in Georgia—including three endoscopy centers. 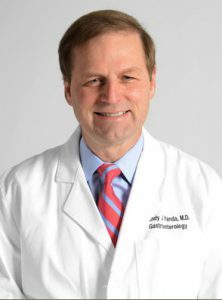 Dr. Yanda’s special interests include interventional endoscopic procedures, and colon cancer screening. He has been named a Top Doc by Atlanta Magazine numerous times since 1999, including again in 2016.